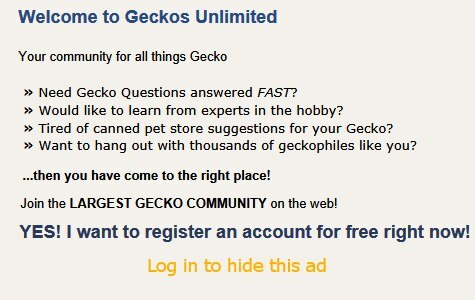 Feel free to use gecko classifieds. Remember, you're making deals on your own. We will not be babysitting deals, so buyers beware.